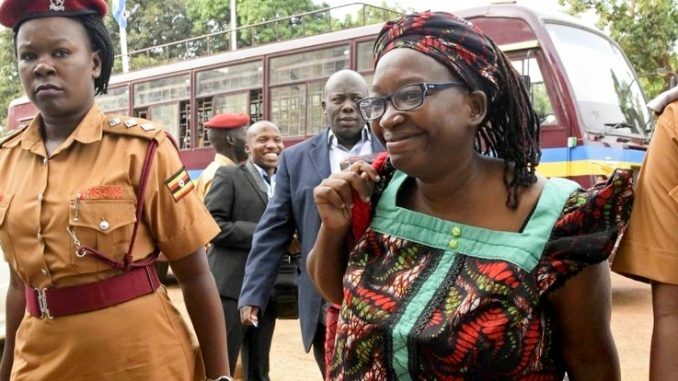 Dr. Stella Nyanzi accused of misusing social media; offending the person of the President Yoweri Museveni, has been further remanded back to Luzira Prison. The Buganda Road Grade One Magistrate Gladys Kamasanyu has further remanded Dr Stella Nyanzi until December 10th, 2018. Dr Nyanzi is accused of cyber harassment and offensive Communication stemming from the September, 16th birthday poem dedicated to President Yoweri Museveni. 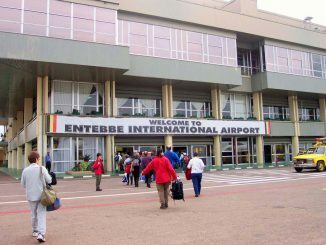 The Prosecution alleges that Nyanzi used her Facebook page to post a poem full of vulgar language where she attacked President Museveni’s late Mother, Esteri Kokundeka. However, Doctor Stella Nyanzi who was charged early this month has since denied the charges. In the Previous Court session, Nyanzi told Court she instead used the poem and metaphors to protest against the oppression resulting from the leadership of National Resistance Movement (NRM). 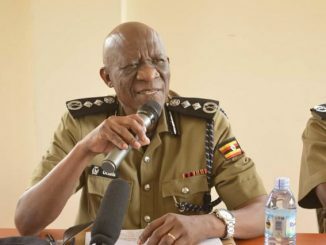 On Thursday, the state Prosecutor, Janet Kitimbo told Court that inquiries into the matter are complete and a date should be fixed for hearing. Nyanzi’s lawyer Isaac Ssemakadde from Center for Legal Aid had no objections. Unlike other sessions, Nyanzi didn’t say anything in court. She appeared calm and didn’t apply for bail. Outside Court, Ssemakadde said that they are legally and logically, ready to cross-examine witness number one who should be President Museveni since he is the one alleged to having been offended by Nyanzi’s writings on Facebook. Meanwhile, Forum for Democratic Change (FDC) party has joined the operation ‘Sukuma’ to raise funds to help Nyanzi’s family and also pay legal fees. The FDC leaders including Harold Kaija and Habib Buwembo the Secretary for Labour said that they will continue fighting for the rights of Dr. Stella Nyanzi.